While planning our Italian trip, I had the genius brainwave of throwing in a night in Bologna, without really knowing much about it. 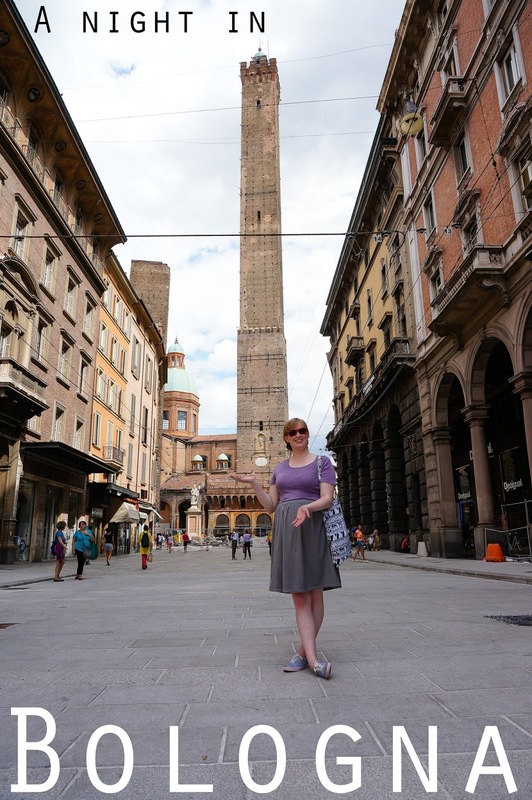 I found a charming, relaxed city with wide boulevards, sheltered pavements, quirky leaning towers, a crazy dog, lots of bolognese sauce, a giant park and a terrible train station. But first, we found our AirBnb. The AirBnb was a fabulous apartment with a mezzanine level. It was very homely, with books and chocolates everywhere. The bed was very comfortable- it was one of the best sleeps I had while on holiday. 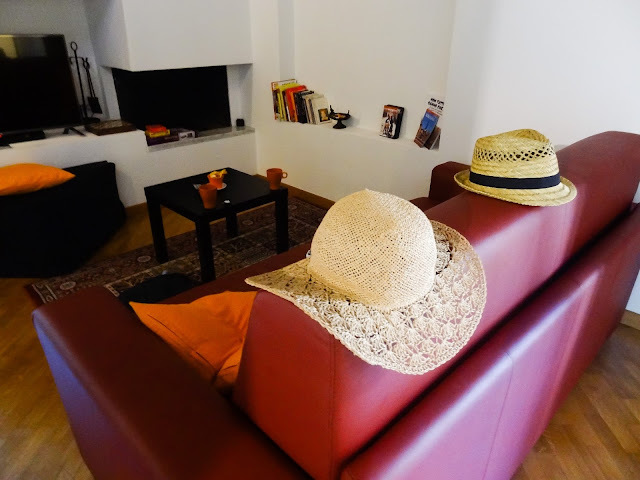 The day we were in Bologna was ridiculously hot. Bologna felt empty compared to Florence and Rome. It was nice being able to wander around and see the sights in peace. 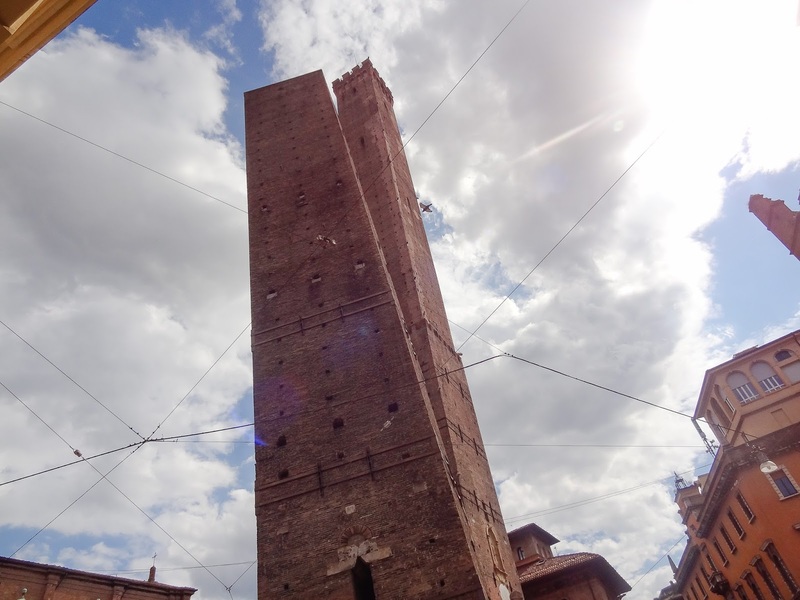 Bologna has some fantastic architecture which felt really different to everywhere else we had been. The twin towers were very impressive, even with scaffolding round the bottom. I enjoyed strolling around them and admiring the buildings nearby. 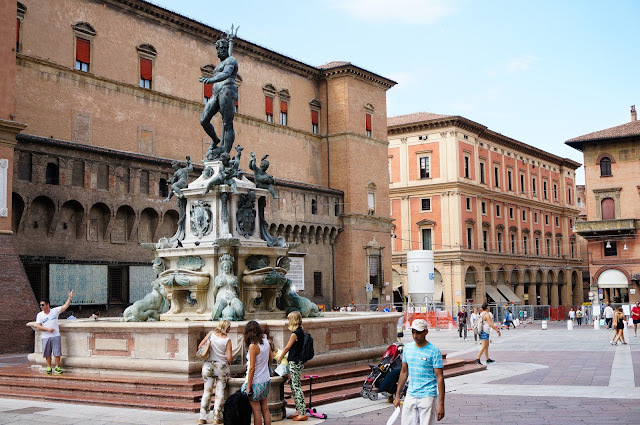 Bologna has a famous Fountain of Neptune which is quite something. This was in a giant square which we wandered round peacefully. We were in Bologna on a Monday so it was fairly quiet- lots of the restaurants were closed. The pavements were covered with archways which were lovely and cool to walk underneath. For dinner we headed to Bolpetta, which specialises in meatballs. I had panzanella to start. It was served in balls, I guess a reference to meatballs! For my main I felt I had to have Tagliatelle Bolognese. 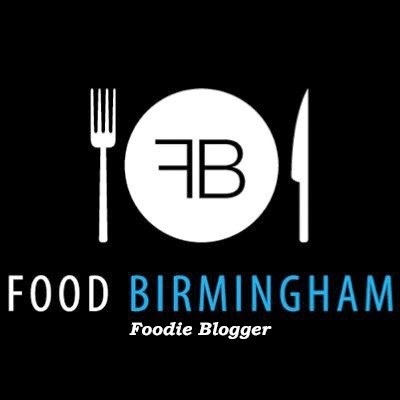 Did you know that Bolognese sauce is traditionally served with tagliatelle not spaghetti? Why would you ever change that?! Tagliatelle is a much better pasta. I doubt the dish I had was the best Bolognese in Bologna but I did enjoy it. A local dog wanted to enjoy it too, even though the restaurant staff kept throwing bread to get him to run away. 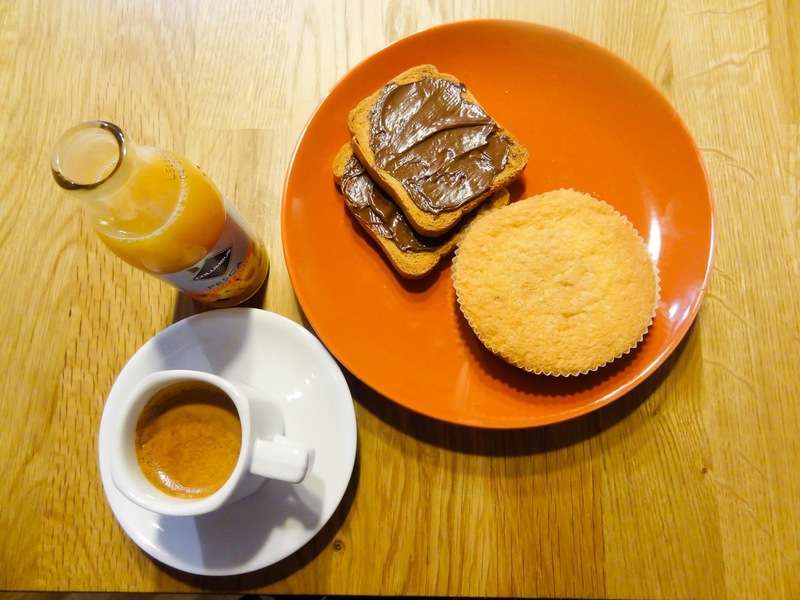 The next day, we had time for a quick breakfast that our host had kindly left for us- a traditional Bologna cake, coffee, peach juice, crispy crackers and nutella! This was a lovely touch. I really want to go back to Bologna. It had a great atmosphere, good food and it seems like there's a lot more to explore.